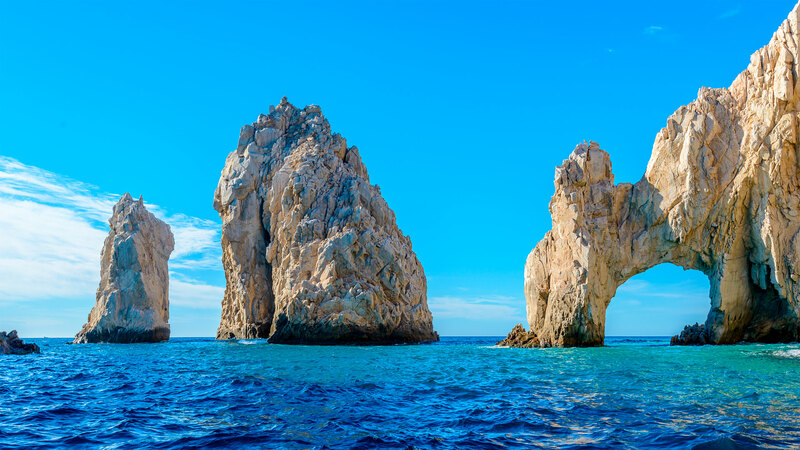 When you choose Villa del Arco Beach Resort & Spa for your vacation, you can enjoy a countless array of things to do in Cabo San Lucas. 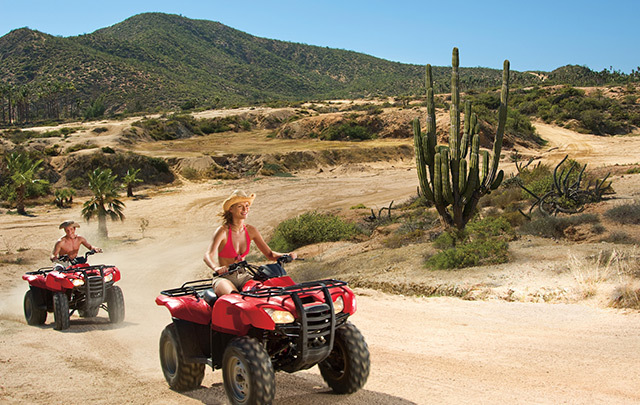 As one of the best Cabo all inclusive resorts, we pride ourselves on offering a vast array on onsite resort activities that range from cooking classes for adults to face painting for children. 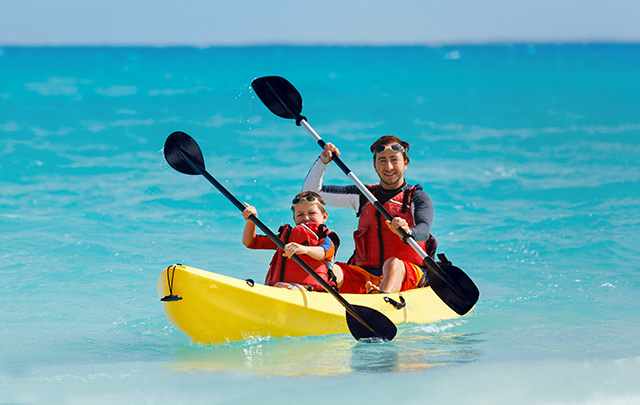 You can also delight in activities for the whole family, such as pool volleyball, beach soccer, and our entertaining theme nights at Villa del Palmar. 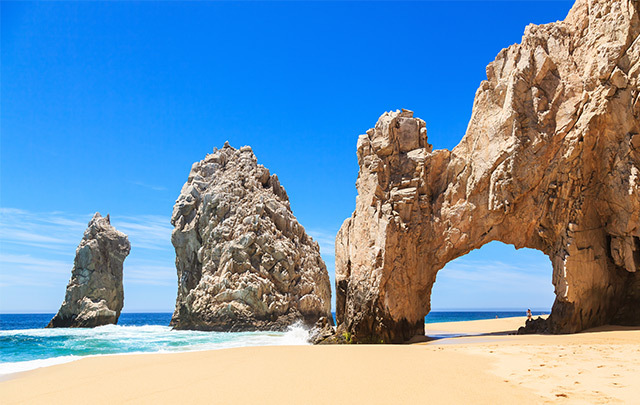 When you want to venture off the resort grounds, we also have a dedicated team of professionals who will help you schedule as many Cabo San Lucas excursions as you’d like. 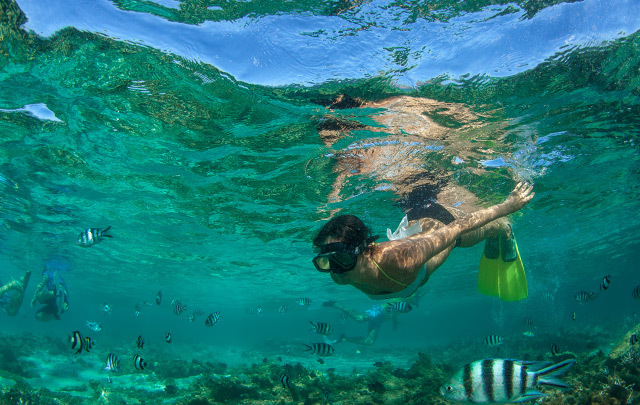 At Villa del Arco Beach Resort & Spa, your vacation is about so much more than just stunning vistas and comfortable suites.